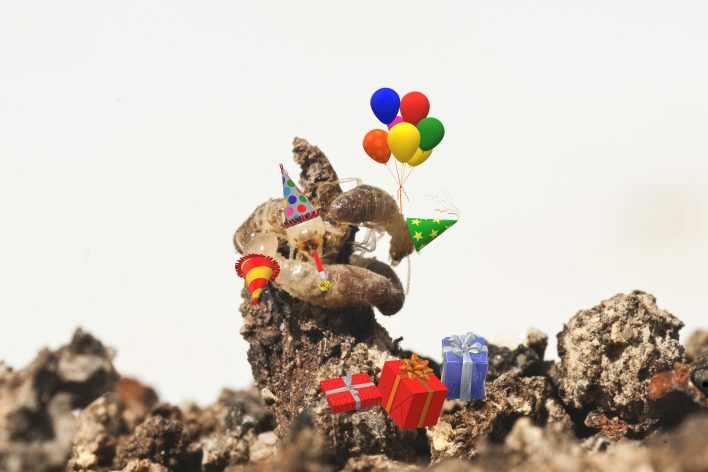 Termites have been downgraded from having their own branch on the evolutionary tree. From now on they will be known as a social cockroach! They may not exactly look like a cockroach but scientists have investigated their DNA sequence. The peer reviewed paper “Death of an Order” by Eggleton, Inward and Beccaloni published in 2007 suggested that termites should be considered a family within the cockroach order. From the 15th of February 2018 The Entomological Society of America decided to agree with this. There are cockroaches with social behaviour, but nothing as intricate and extreme as termites. But the idea of termites being a type of cockroach goes back to the early 1930’s. When biologists found traces of the same type of microbes in the gut of both termites and wood eating cockroaches. These microbes break down cellulose in wood and provide their hosts with nutrients. Although funny that the white ant is now considered a social cockroach, they are still a danger to your home. You can also send us a photo through email or from your smart phone. Michael will have a look at it and let you know what it may be. 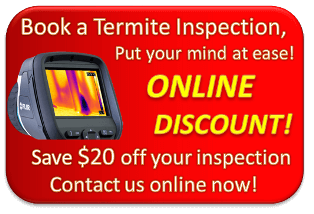 Termite Guys Brisbane offer you a free quote for more extensive Termite Protection and Treatment. Felicia – the new office lady at Termite Guys Brisbane.